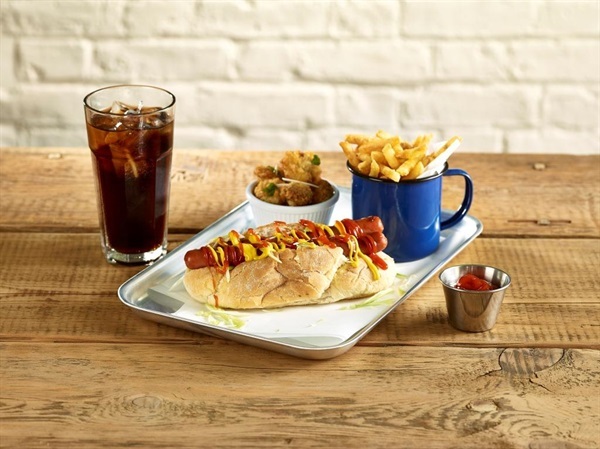 This large thickened multi-purpose baking tray is an essential baking tray for any kitchen. From cooked food to raw food, this silver serving tray has many uses, the only limitation being your baking imagination. The simple stainless steel natural interior not only looks great, it also promotes uniform baking and heat distribution, which is essential for optimal baking. • Smooth and non-stick, providing excellent food release, easy cleaning and excellent durability.